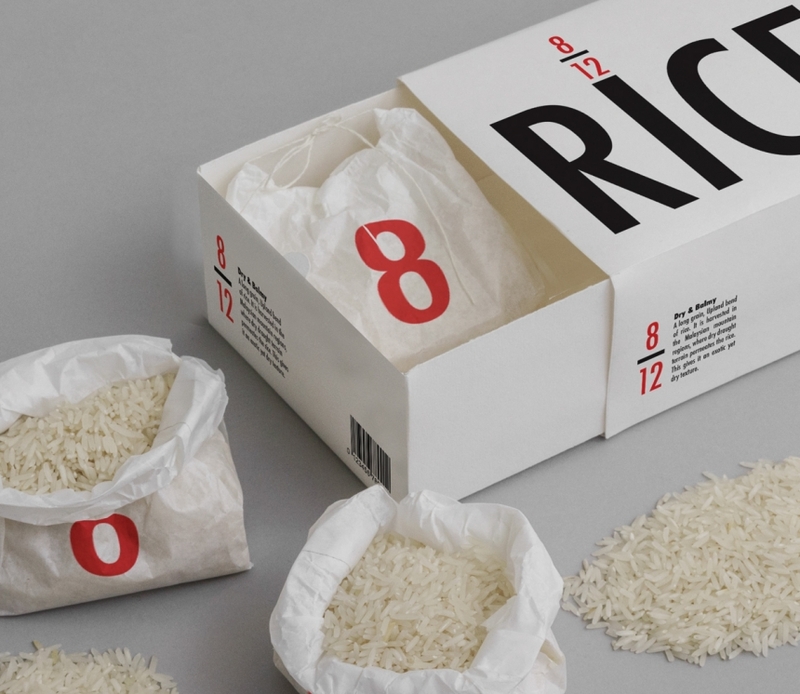 There’s something about a beautiful bit of packaging to make any designer smile. 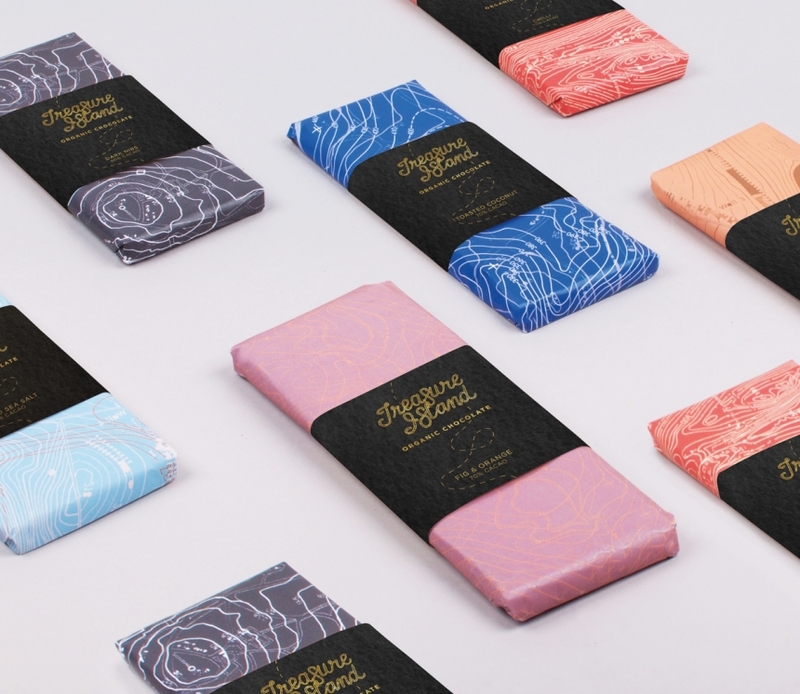 The unique choice of materials, the clever methods applied, the inventive ways of adding colour and interest—packaging design is surely the ultimate creative satisfaction. 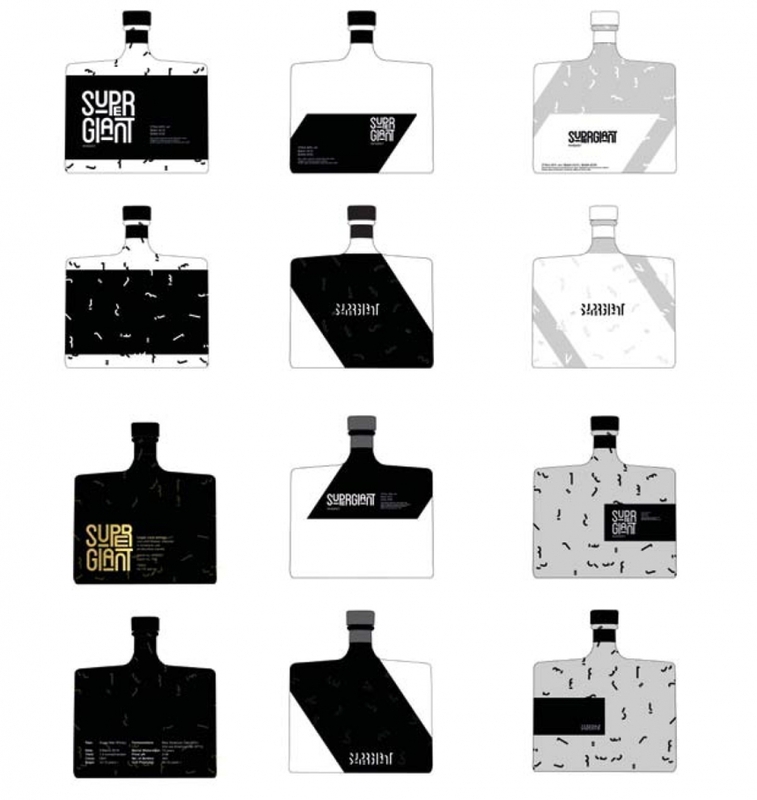 For those of you who appreciate labels, wrapping and containers for the things we love to buy and consume, this collection of student packaging designs will be something you wish was real. Created and dreamed up by our own students at Shillington, we’ve hand-picked a few excellent examples for you to be inspired by. 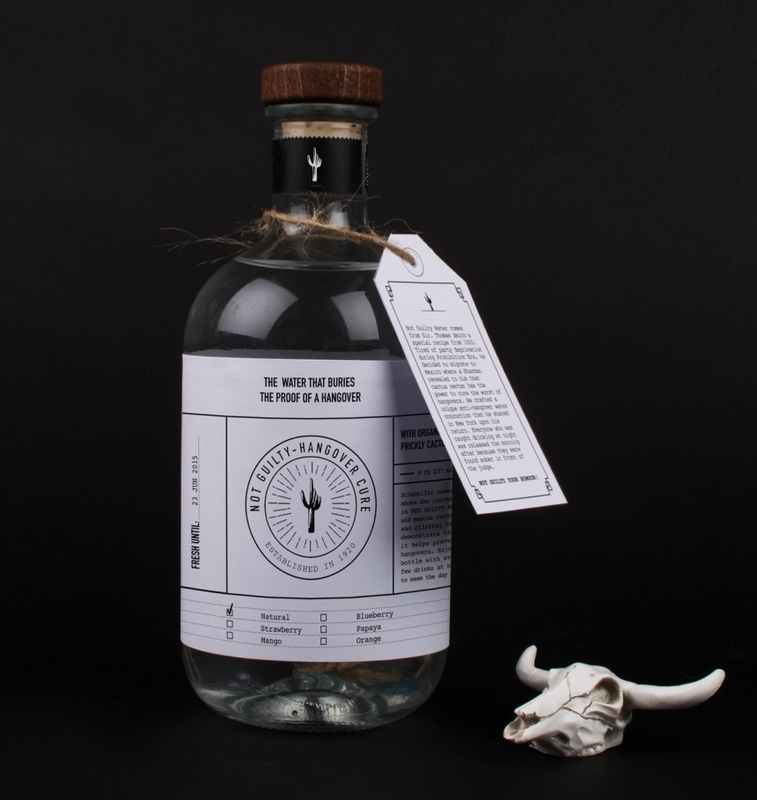 When you need something to kill a hangover, the ‘No Hangover Cure’ drink will be just what the doctor ordered. 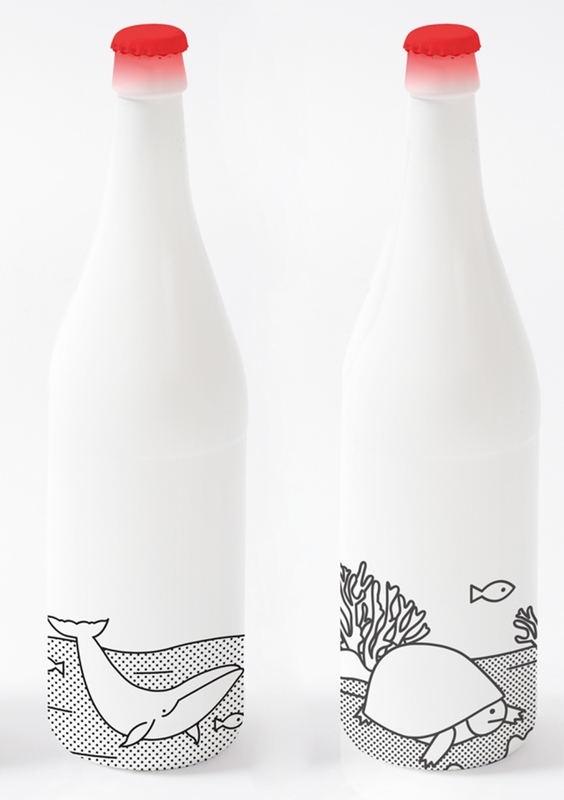 Plucked from Bianca Oggiano‘s imagination, the bottle packaging was inspired by 1920’s medical labels. 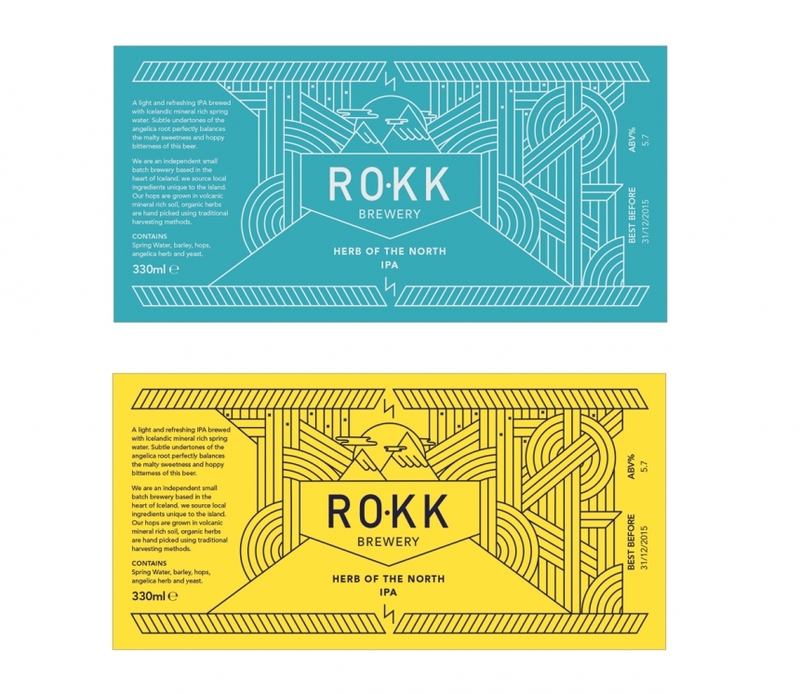 This wonderful craft beer design by Joanna Copperman is for a “unique, specialised brewery”. 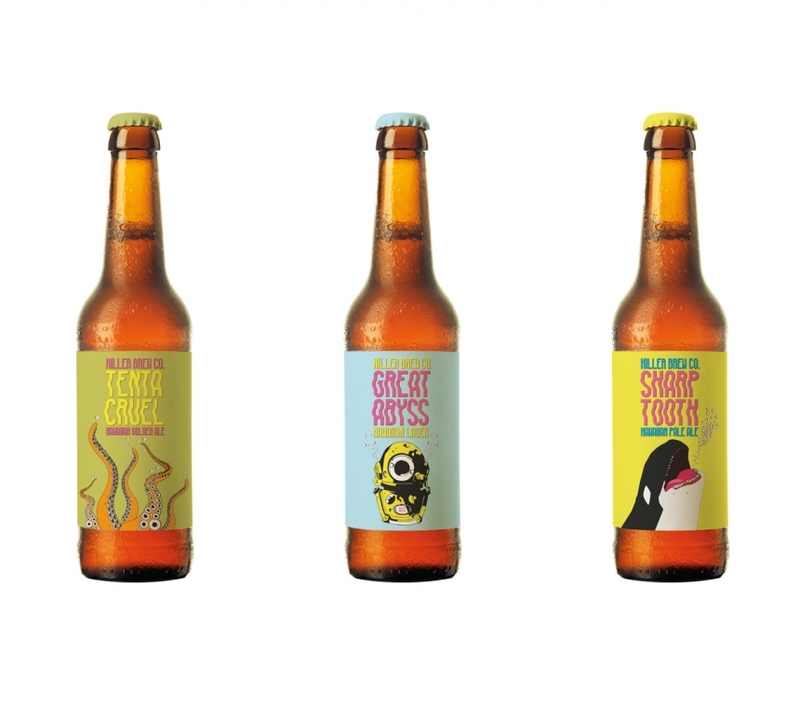 The idea was to create the rarest possible beer, using albino animals and humans as inspiration for her colour palette and illustrations. Clean, crisp and certainly different. 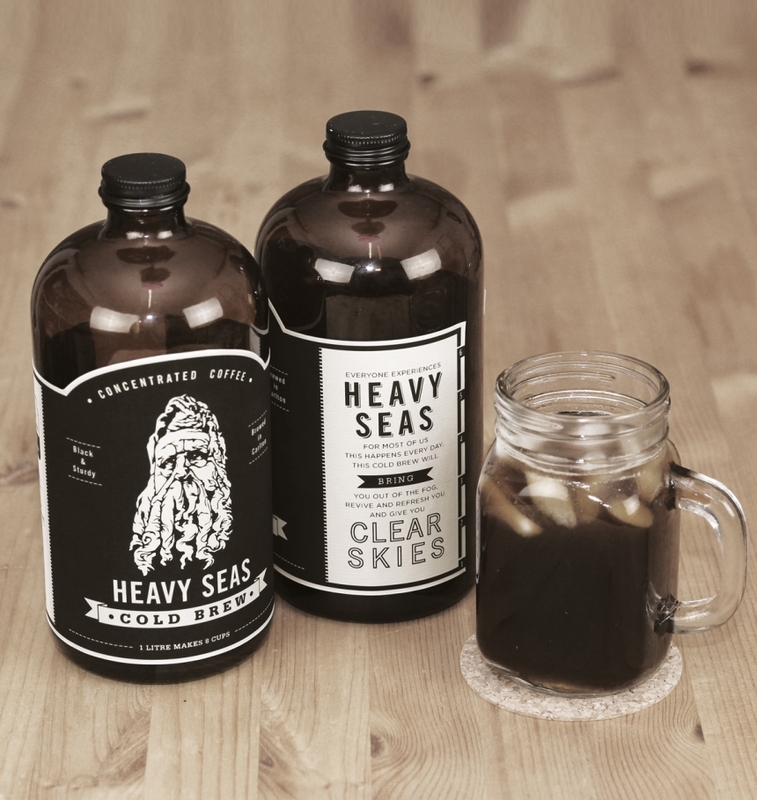 Moving away from naughty booze, Paul Hatch decided to opt for “cold brew” coffee, creating packaging for Heavy Seas – a new caffeine product developed by two brothers from Carlton, Melbourne. Knowing that the packaging had to stand out, Paul emphasised the positive effects of the brown drink. 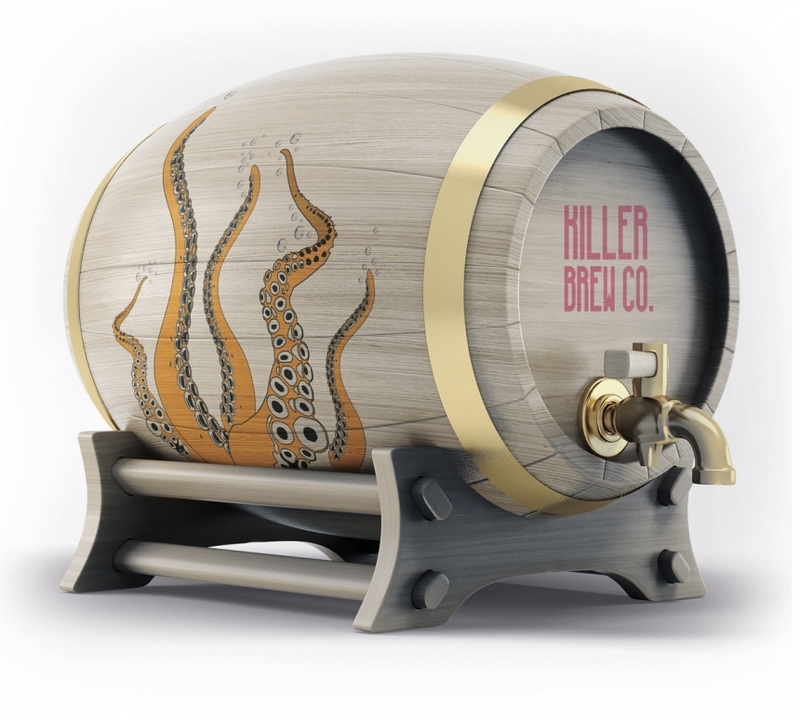 Back to beer, and Greg Gilbey dreamed up some dangerously nice packaging for the Killer Brew Co. With names for different bottles including Sharp Tooth and Great Abyss, along with illustrations of killer whales and deadly octopuses – it’s deadly branding that quenches your design thirst. 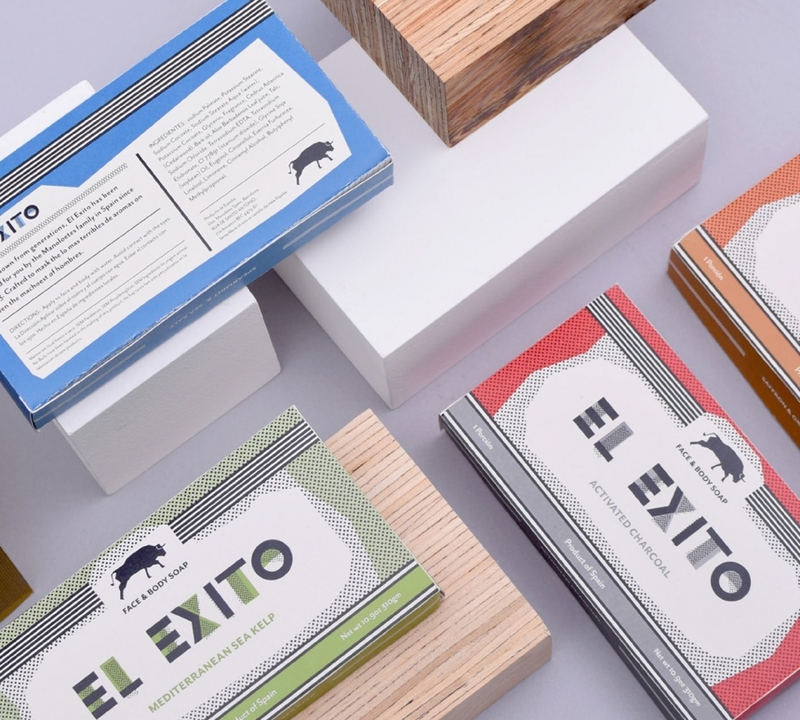 Melbourne graphic designer Emily Morant certainly cleaned up her act when creating the packaging for a Spanish soap brand. 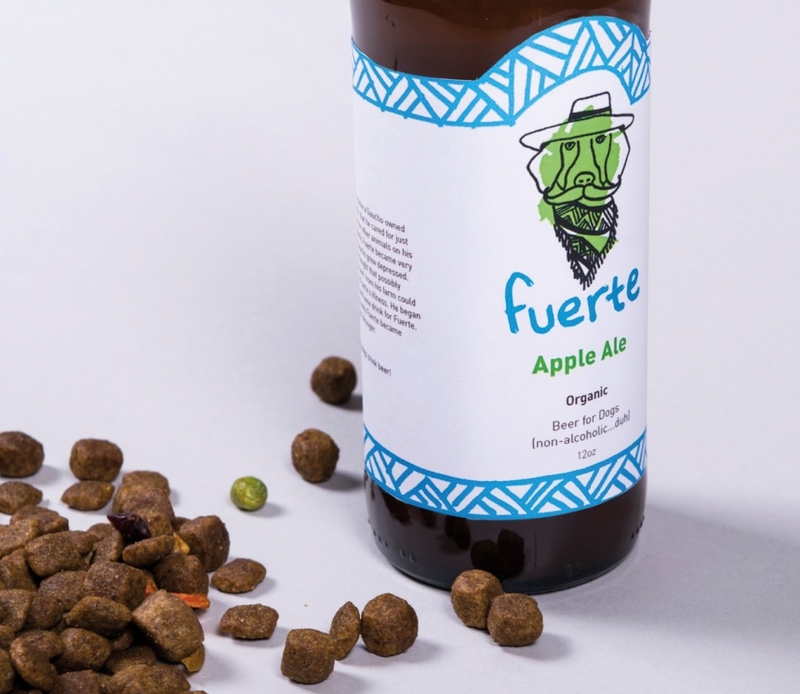 Taking inspiration from the brand’s home country, and its name El Exito, the design includes an icon of a bull, alongside playful typography and a colourful, vibrant palette. 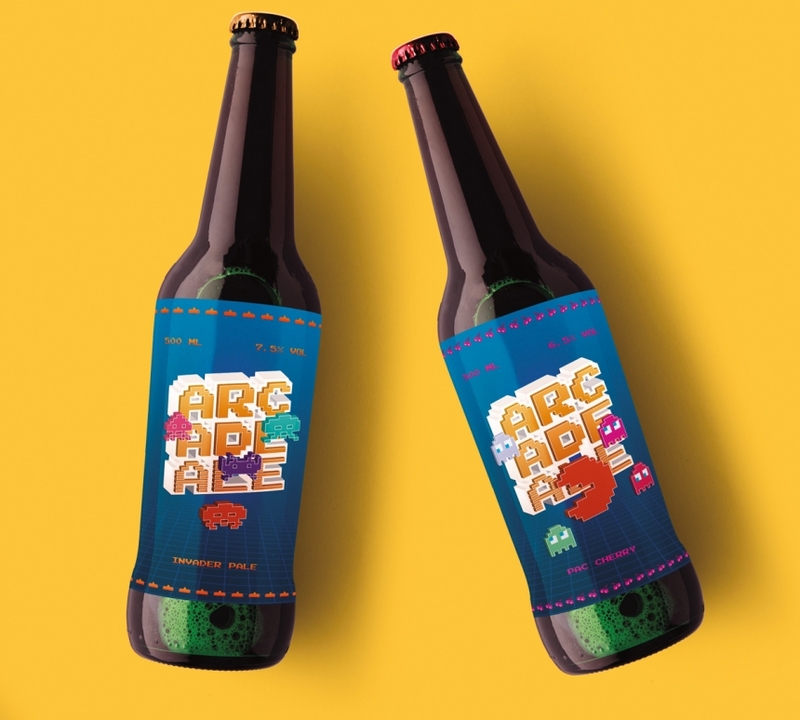 If you love gaming as much as you love beer, then this next playful offering by Alessandro Rizzi will certainly be a winner. 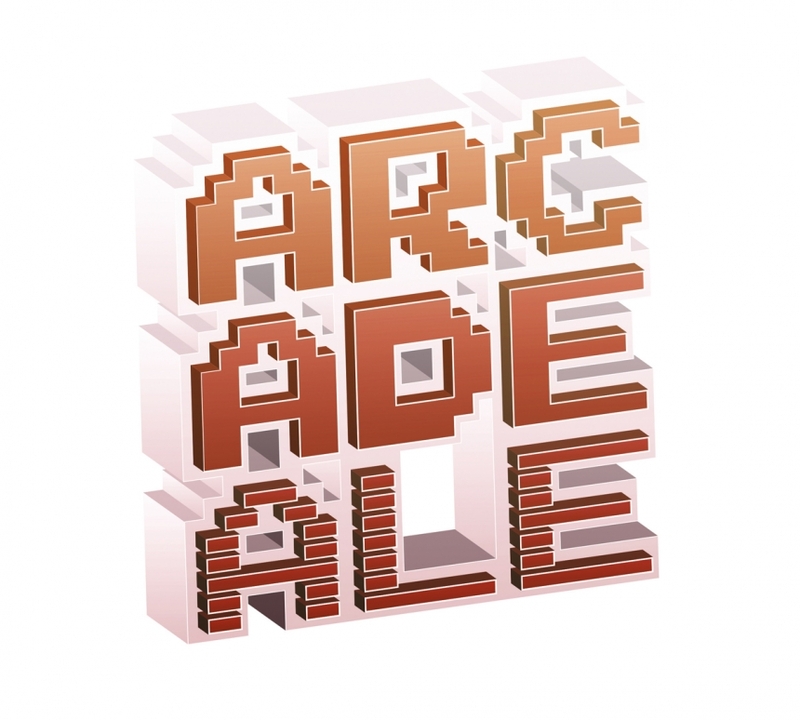 Called Arcade Ale, Alessandro takes inspiration from classic video games with an 8-bit look and feel, vintage characters and retro typography. 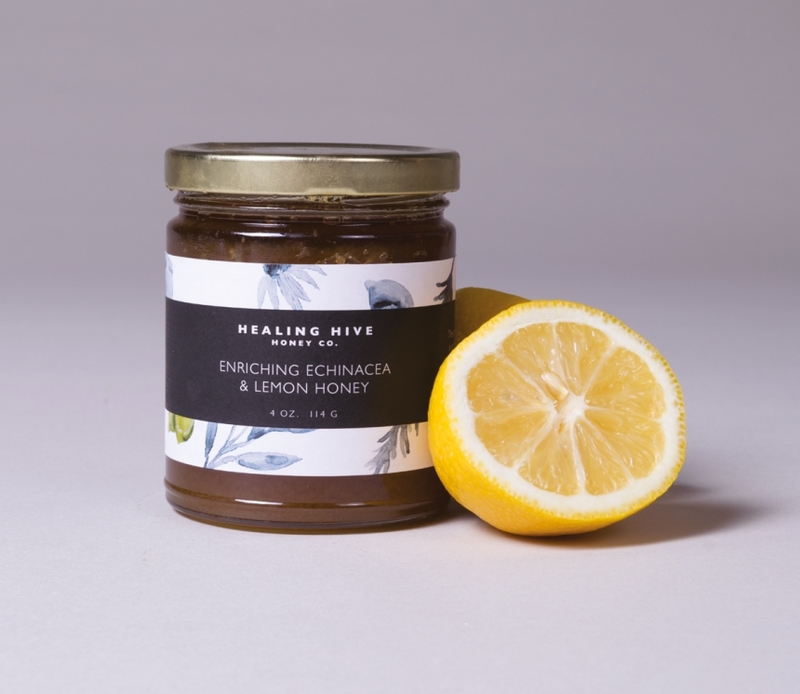 After all that beer and chocolate, you’ll need something to soothe your skin. 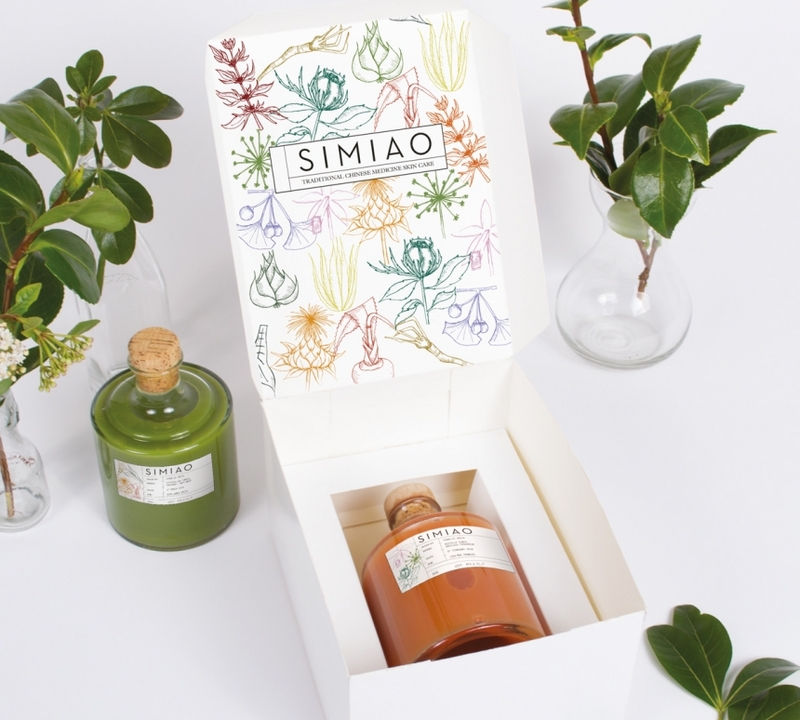 Enter Simiao – a skin care brand based on traditional Chinese medicine, with beautiful packaging design by Katie Neal. 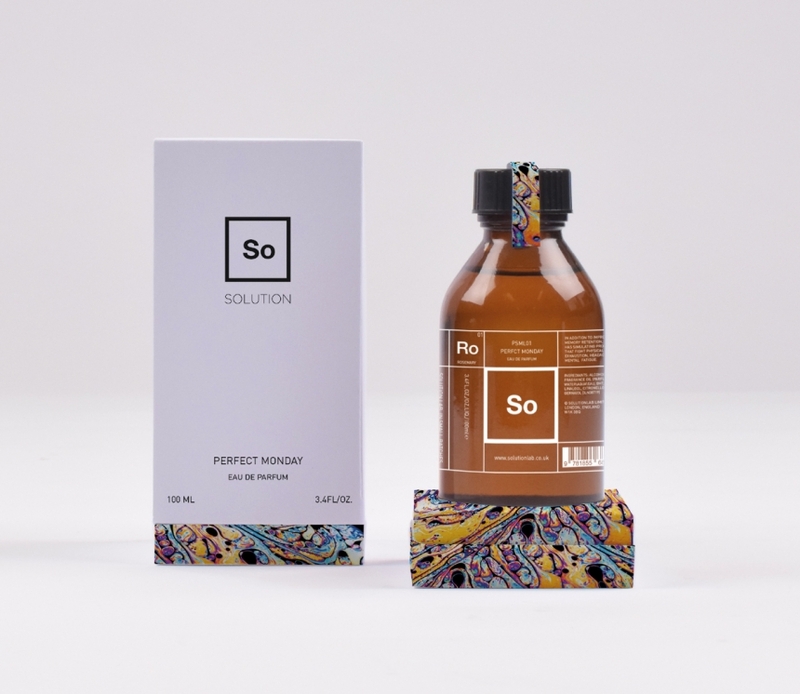 Brisbane designer Amy Liu decided to offer just the solution to create appealing packaging for a perfume brand. 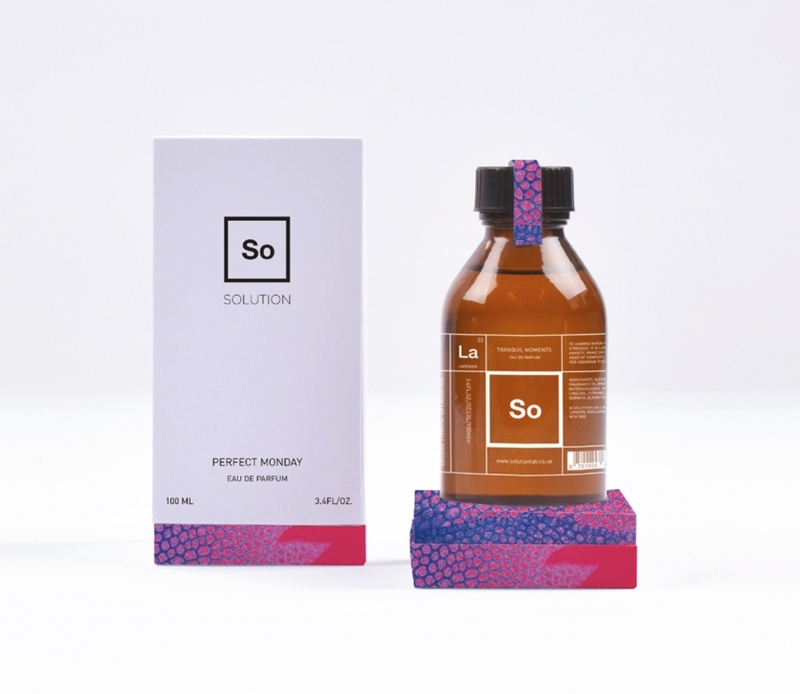 Called, you guessed it, Solution, the product was wrapped up in a lilac box with an almost chemistry-set type look and feel to the bottle and branding. 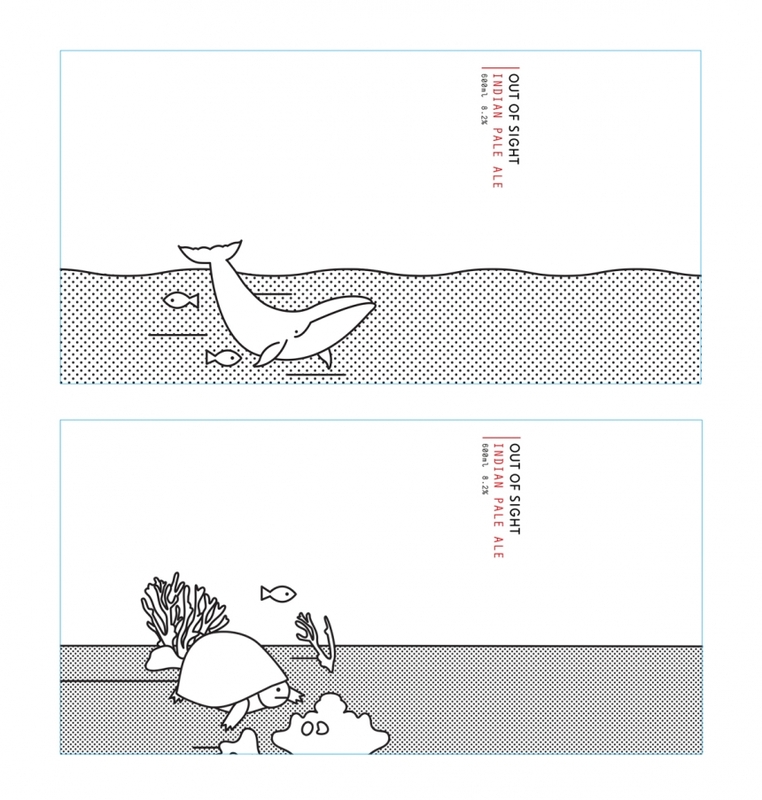 Accompanying illustration helped soften the design. How do you sell snacks to Australia’s building and trade industry? 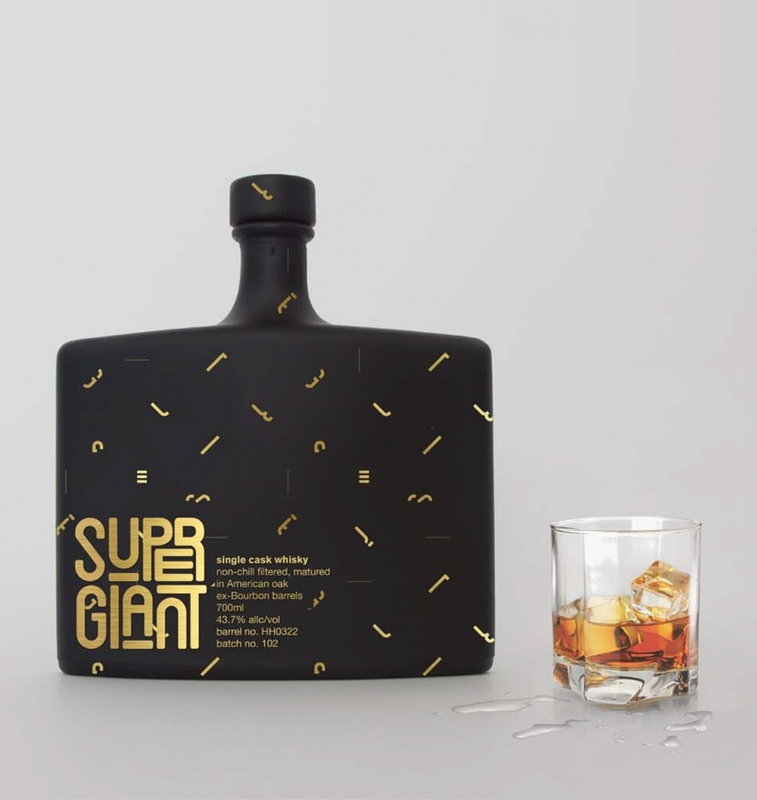 For Sydney designer Bobby Hendry, she decided to design packaging that hits the nail on the head. 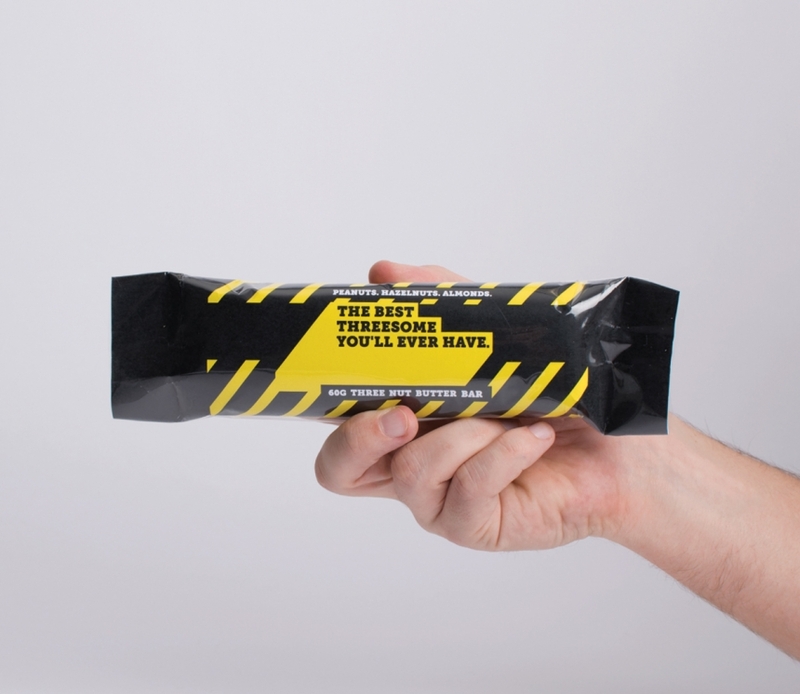 With a black and yellow palette, and roadworks-inspired design, the wrapping and containers for “Three Nut Butter” certainly understands its target market. 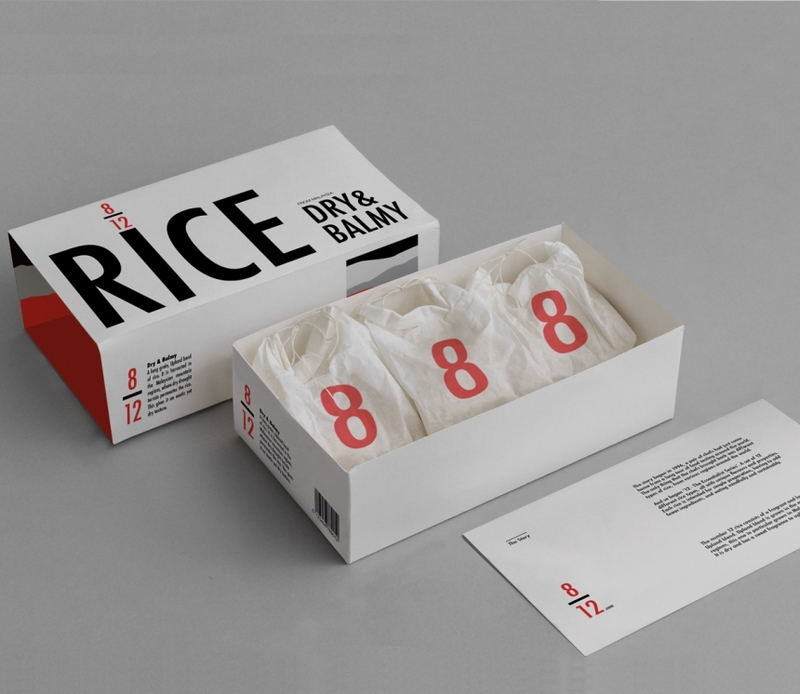 The brief for Lallu Nykopp was to design rice packaging for a minimalist man, with keywords focused on “essentialist”, “pure” and “collectible”. Lallu came up with a bold and clear concept, where red and black typography conveys simplicity. The packaging is so uplifting and unique, it’s good enough to eat. 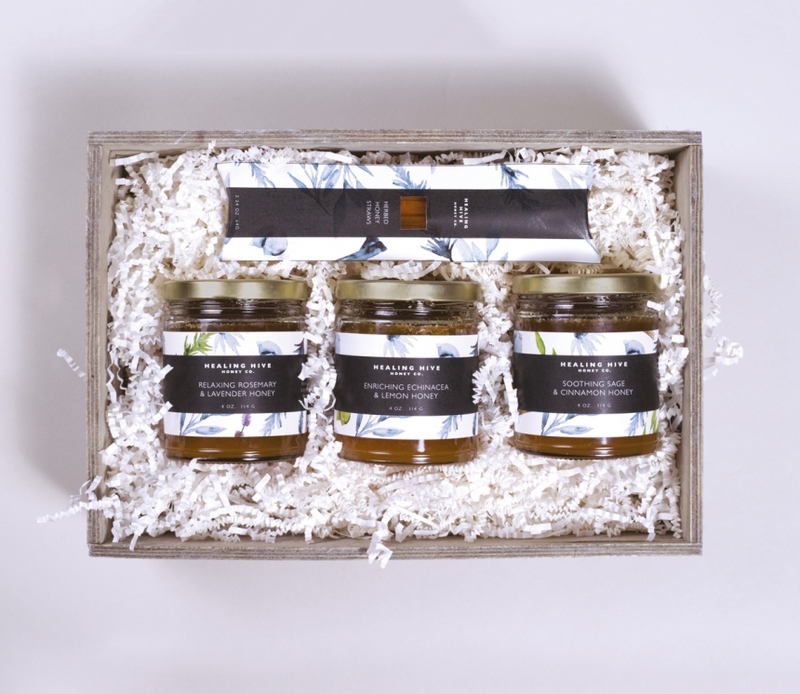 Madeline Segalas crafted elegant and luxurious packaging for Healing Hive, a gourmet honey brand. 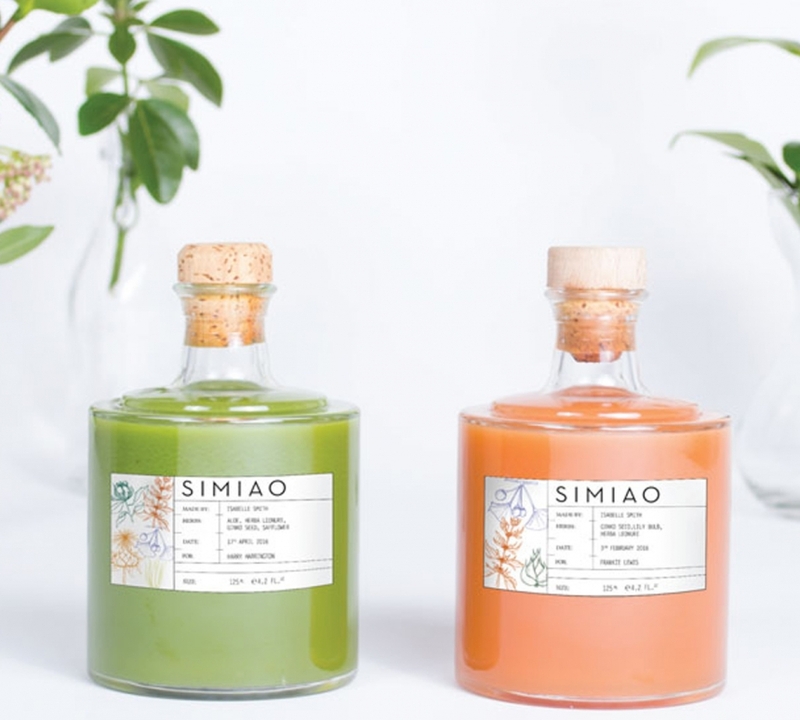 Coming up with concepts for jars, straw packets and recipe pamphlets, her buzzing designs are targeted at “boutique grocery stores and for thoughtful, discerning customers”. 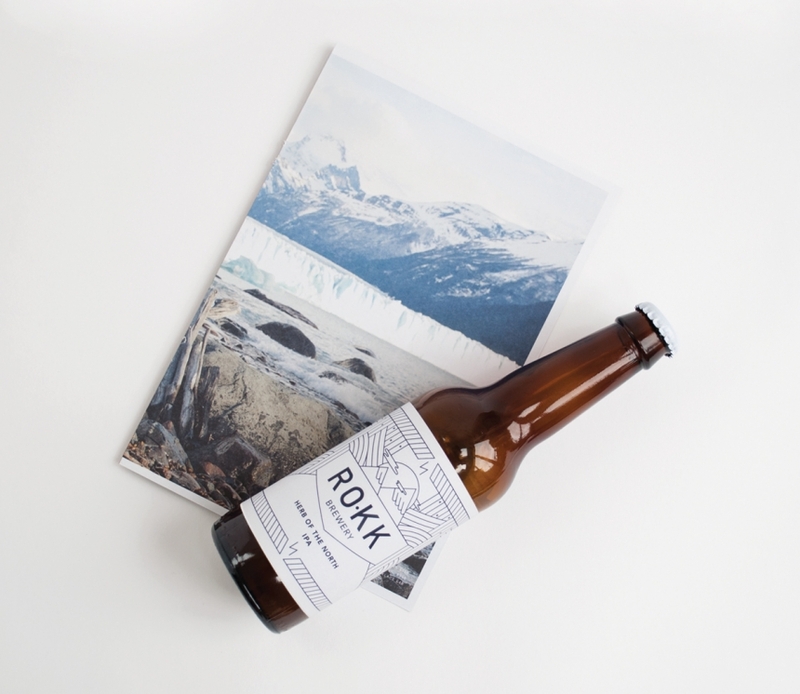 London designer Anna Delis raised a glass to Rokk, a craft beer inspired by Iceland with crisp, geometric illustrations and a nod to Icelandic culture and climate. 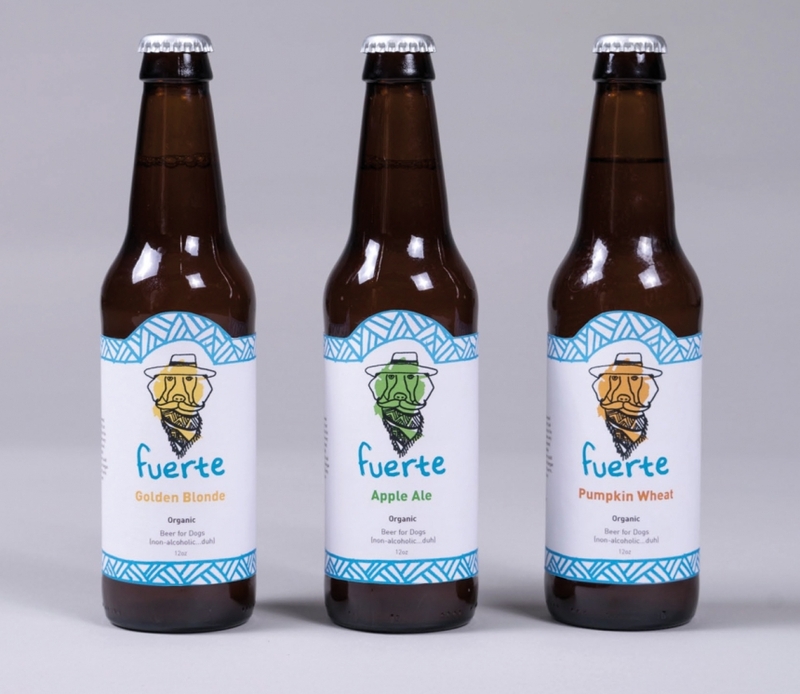 It’s a refreshing take on bottle packaging for beer, and something that will help it stand out in a market saturated with alcohol products. 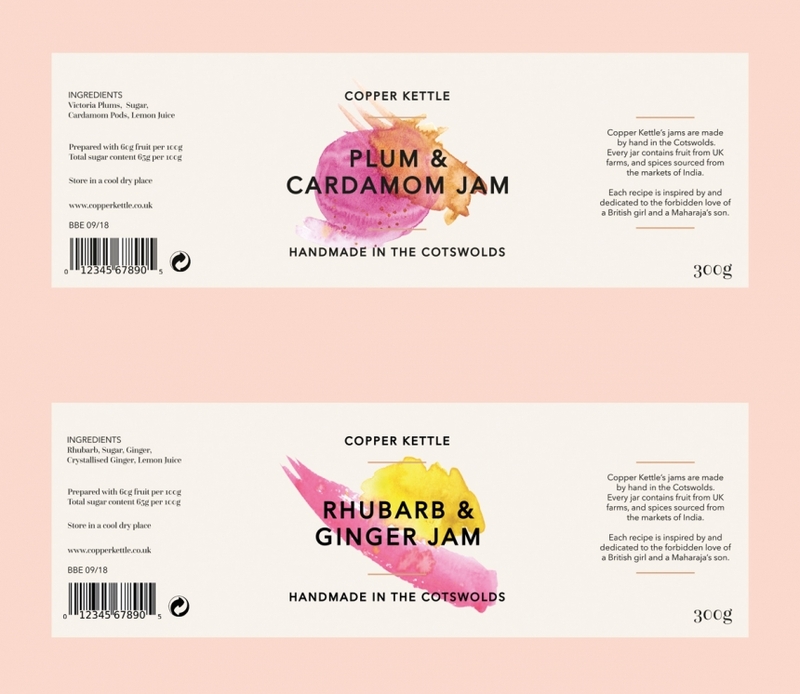 Manchester designer Nicki O’Donoghue dished out a tasty packaging design for Copper Kettle, a boutique jam that she dreamed up. 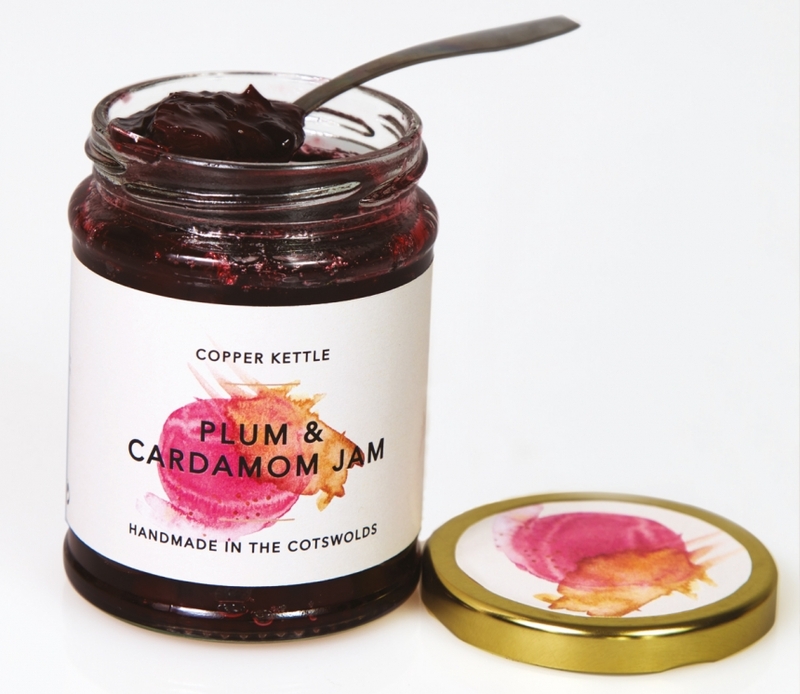 The labels include a series of watercolours, each unique and representing the flavour of the conserve. 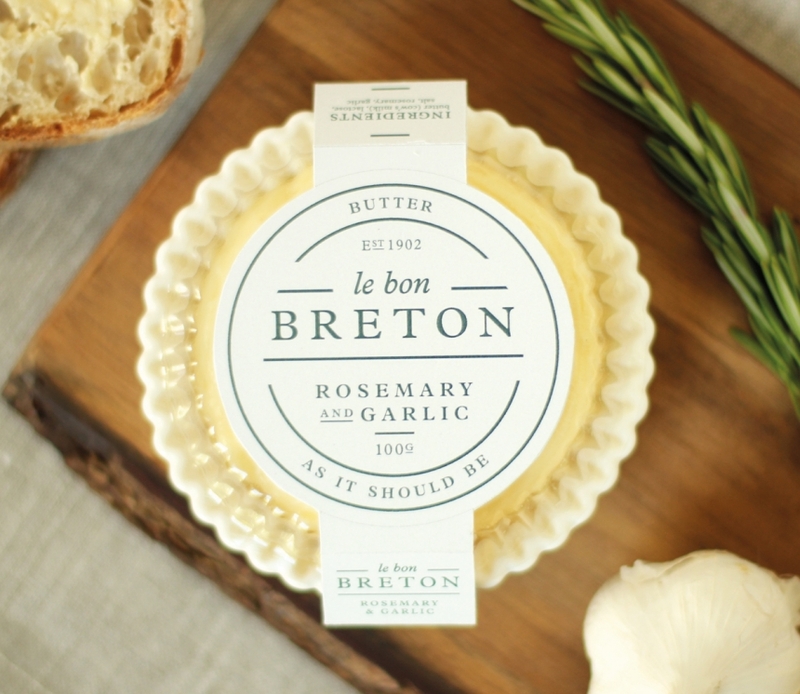 This look and feel was then rolled out to cookbooks, stationery and even a website. 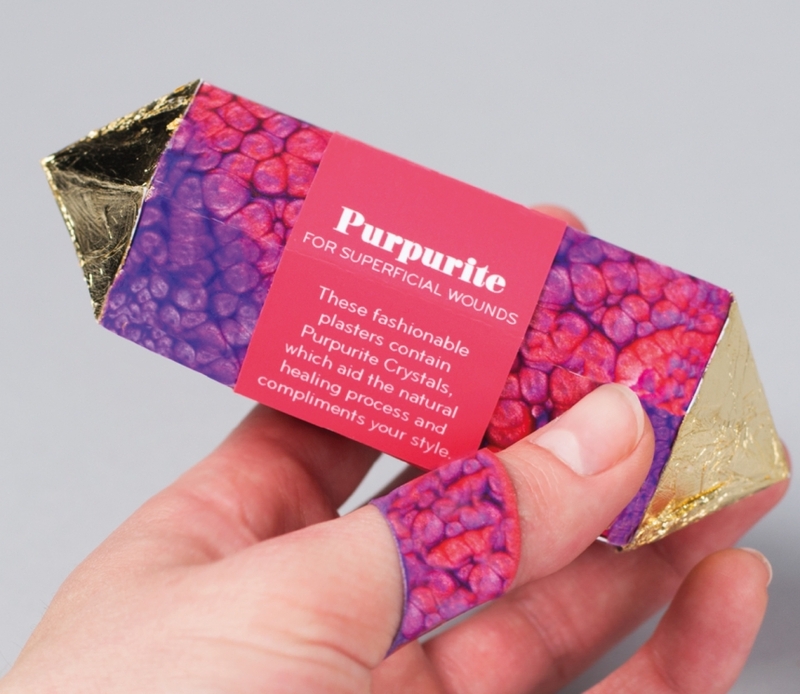 Louise Harris decided to craft the most intriguing packaging for Purpurite, a luxurious skin treatment that contains “purpurite crystals, which aid the natural healing process and complements your style”. 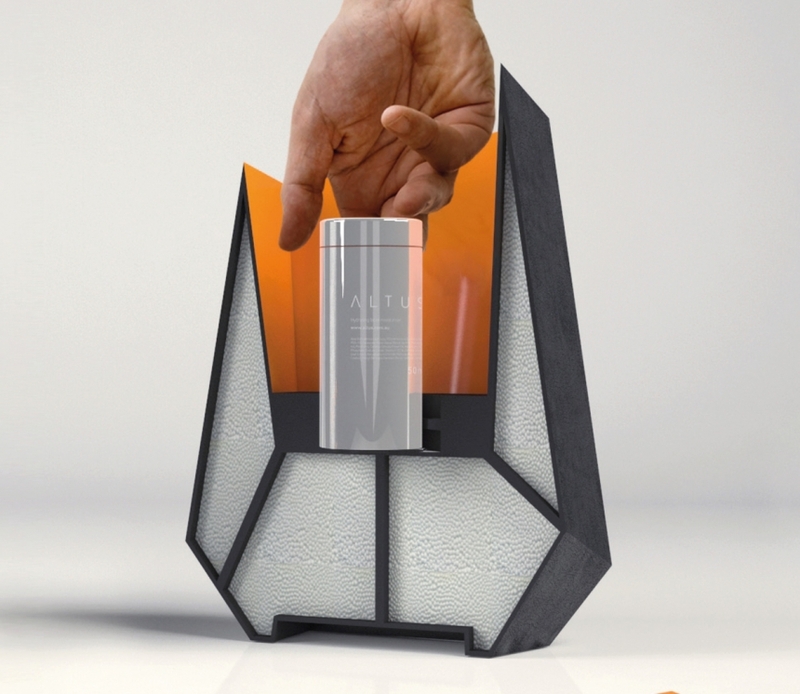 The unusual containers feature gold foiled elements, adding to their high-end feel. 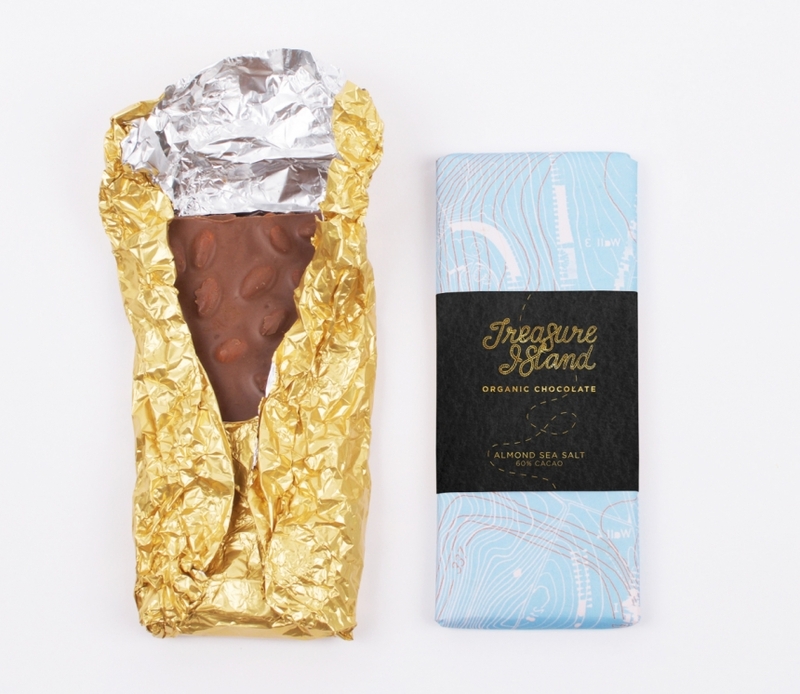 Breanna Sinclair was inspired by pirates for her take on Treasure Island chocolate. 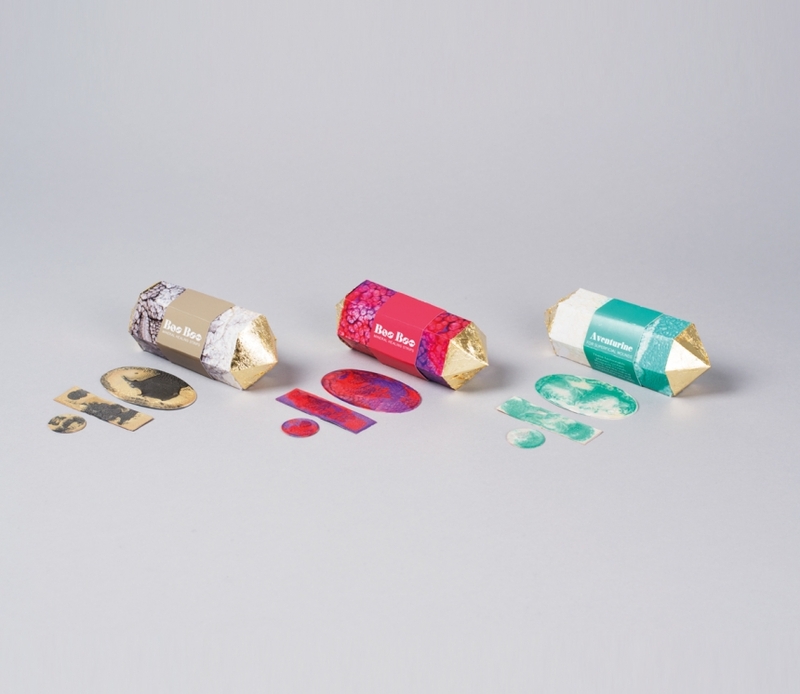 The sweet treats were wrapped up in packaging that features a series of contour maps. The logo was crafted by hand to add authenticity and a traditional feel. 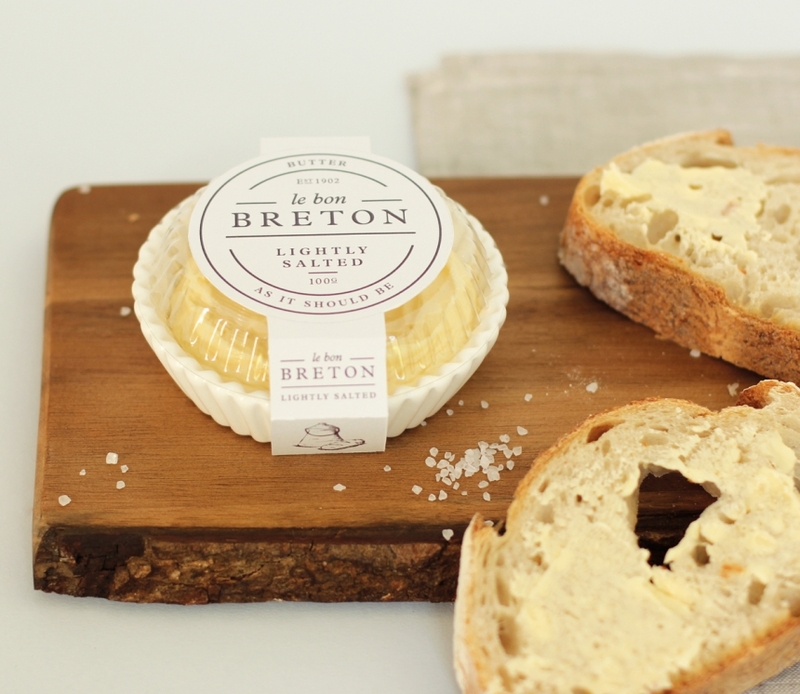 Breanna’s work was so tasty, she was a finalist in the AGDA Awards. If you’re going to create a new brand of moisturiser for men, then it has to be something that stands out. For Owen Fisher, he decided to take inspiration from the name Atlus, which means “depth” in Latin. 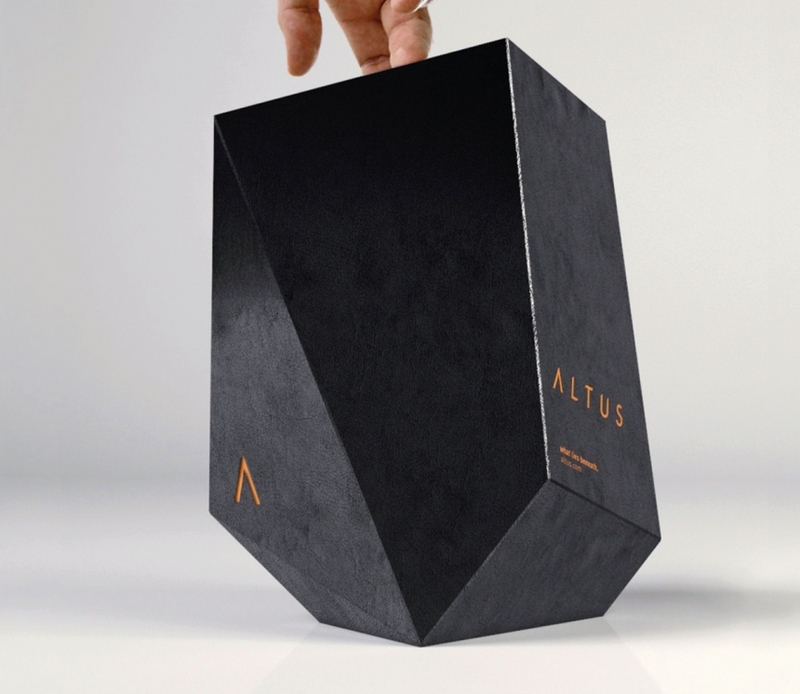 Encasing the elegant bottle of moisturiser within a larger black box, the product feels unique, boutique and luxurious. 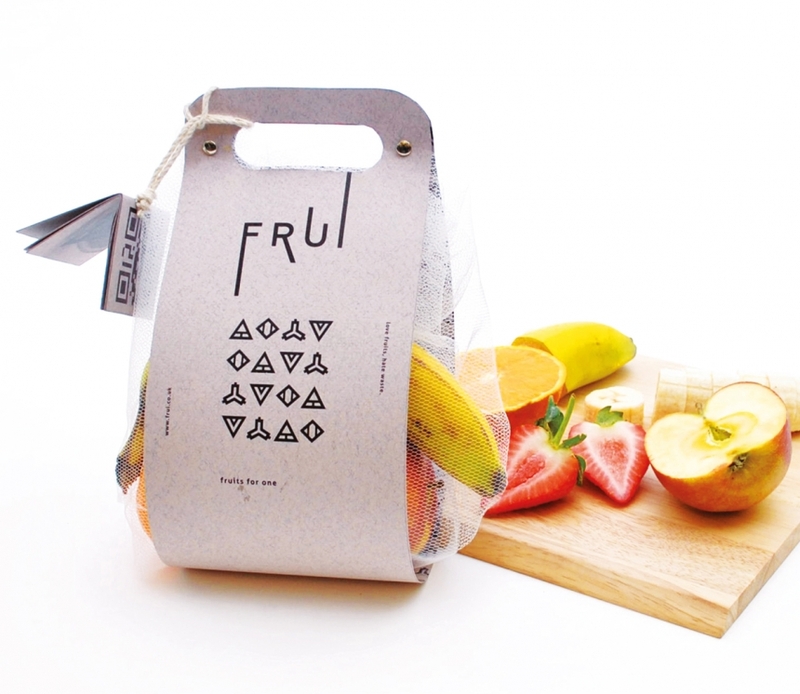 Manchester designer Bo Sun was certainly feeling fruity when she came up with fresh packaging for Frui, a brand that provides a range of fruit for “one-person households”. 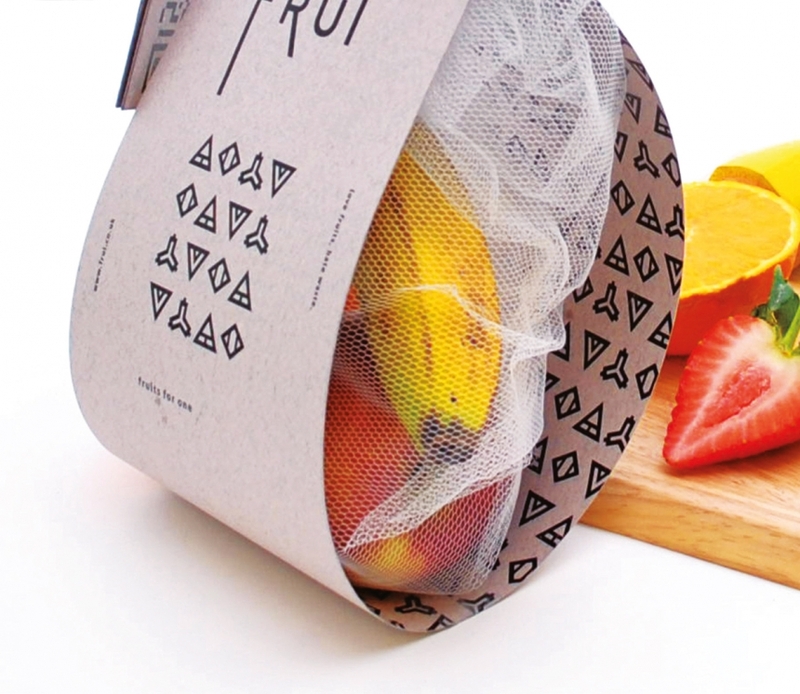 With the idea being that a customer can simply purchase a healthy fruit box, the wrapping has a clever handle that makes it even easier to pick up and buy.